Here at Unilift South Wales we sell new warehouse equipment for any budget or requirement. We have over 25 years of expertise in the warehouse equipment industry and can advice you what type of warehouse equipment will suit your requirements. We are currently mainly selling the quality new Hyundai warehouse equipment which is prefect for your warehouse or factory. Unilift South Wales offers a complete warehouse equipment solution to businesses not only throughout South Wales, including Carmarthen, Swansea, Bridgend, Cardiff, Neath, Port Talbot, Llanelli, Milford Haven and Newport but also in South West England in places like Bristol, Somerset and Gloucestershire. Below you can find an overview of our current range of warehouse equipment but if you have any specific requirements we can find the perfect warehouse equipment to suit you. 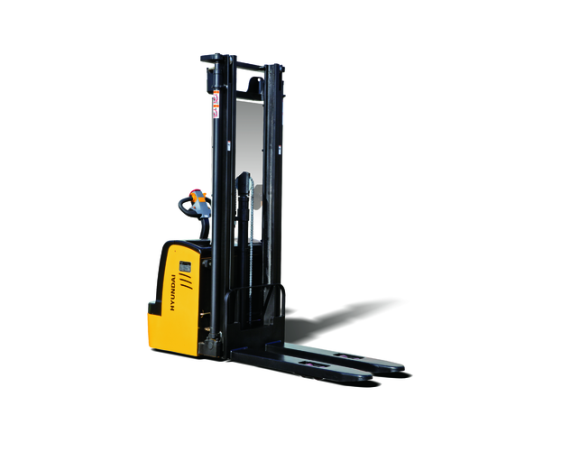 Our warehouse equipment is reliable, effective and energy efficient. Do not hesitate to contact us for a free consultation at our Swansea office 01792 468800 or at our Newport office on 01633 439757. New Hyundai 40TA-7 tow truck for sale. With vast experience in the production of construction equipment, Hyundai is able to meet customer demands. 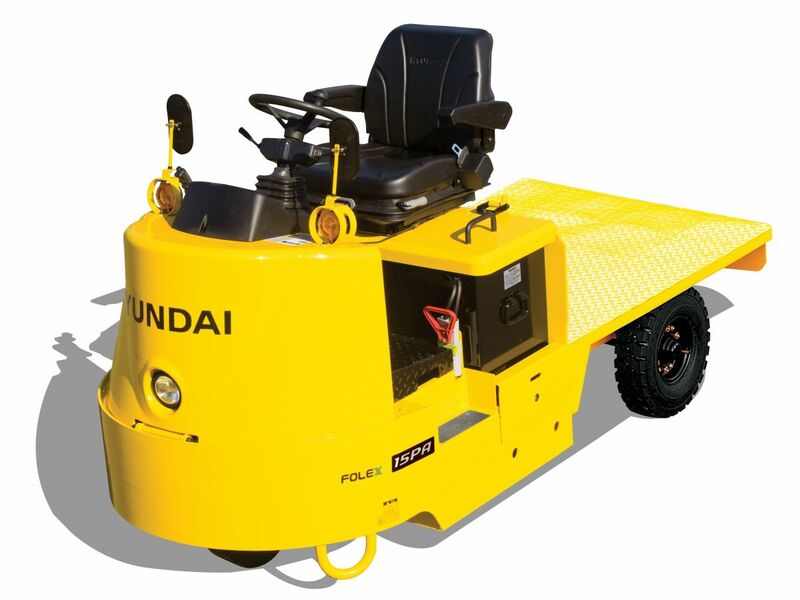 40TA-7, produced by Hyundai, is economical, environmentally friendly and allows for convenient maintenance. New Hyundai 15PA-7 tow truck for sale. With vast experience in the production of construction equipment, Hyundai is able to meet customer demands. 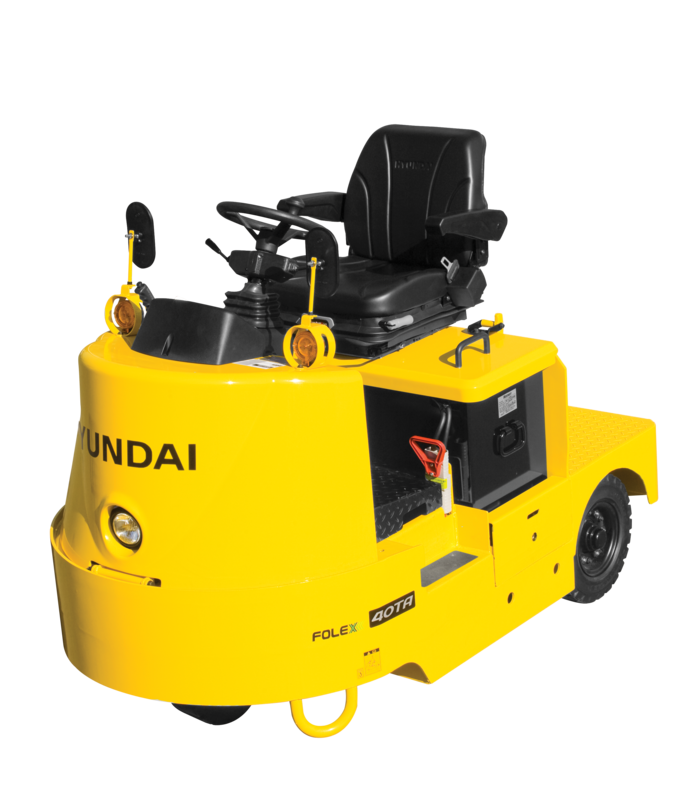 15PA-7, produced by Hyundai, is economical, environmentally friendly and allows for convenient maintenance. 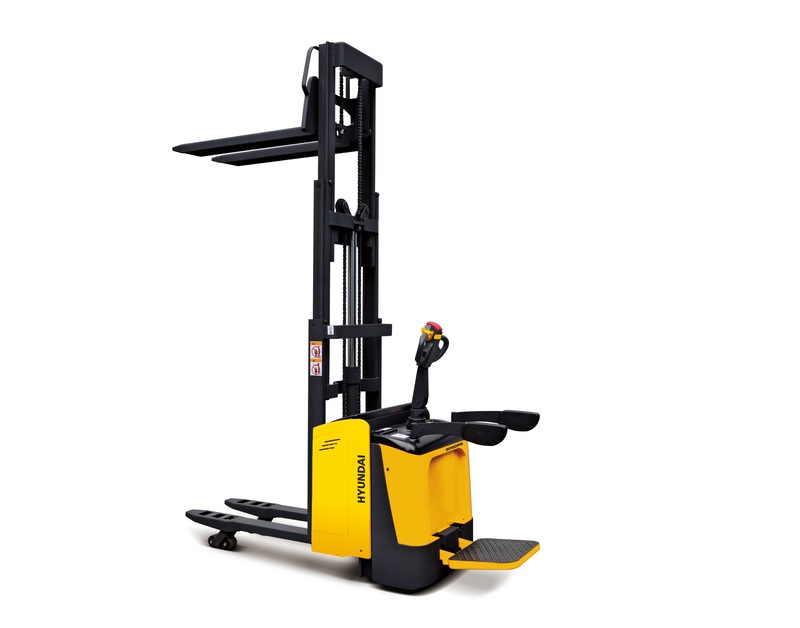 New Hyundai 25BJR-9 reach truck for sale. The Hyundai reach trucks are rugged, productive, lean-and-mean lifting machines. 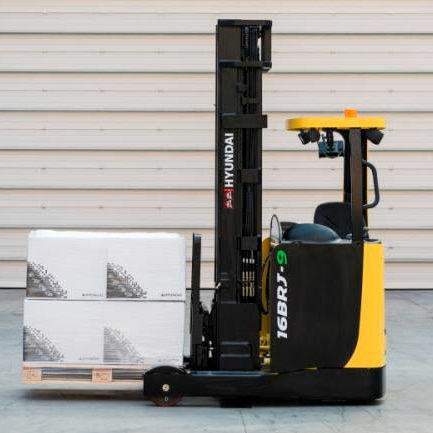 Designed for the European market, it delivers optimum productivity, reliability and comfort in a robust, user-friendly package. Excellent for those high places in your warehouse. 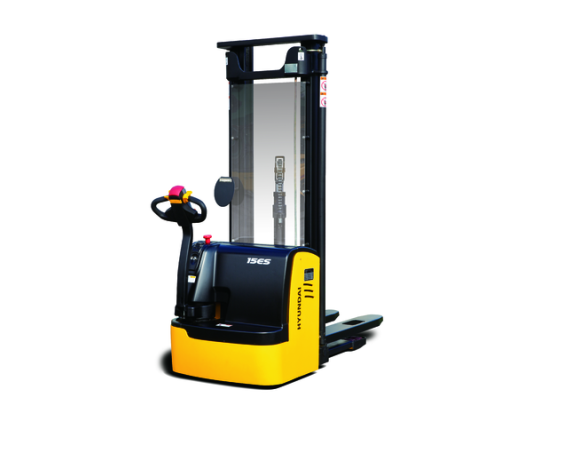 New Hyundai 20BJR-9 reach truck for sale. The Hyundai reach trucks are rugged, productive, lean-and-mean lifting machines. 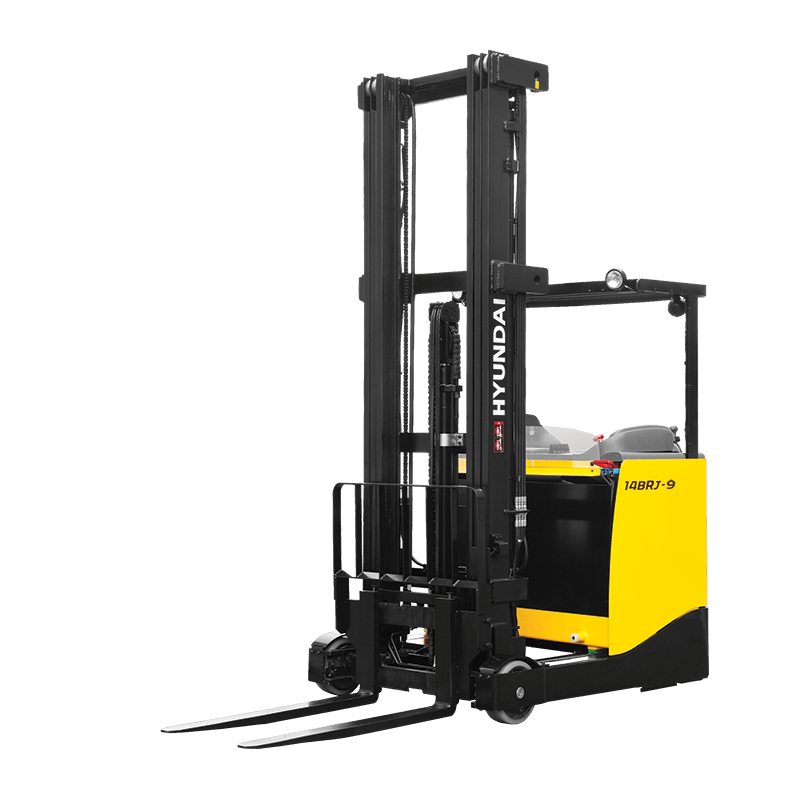 Designed for the European market, it delivers optimum productivity, reliability and comfort in a robust, user-friendly package. Excellent for those high places in your warehouse. New Hyundai 16BJR-9 reach truck for sale. The Hyundai reach trucks are rugged, productive, lean-and-mean lifting machines. 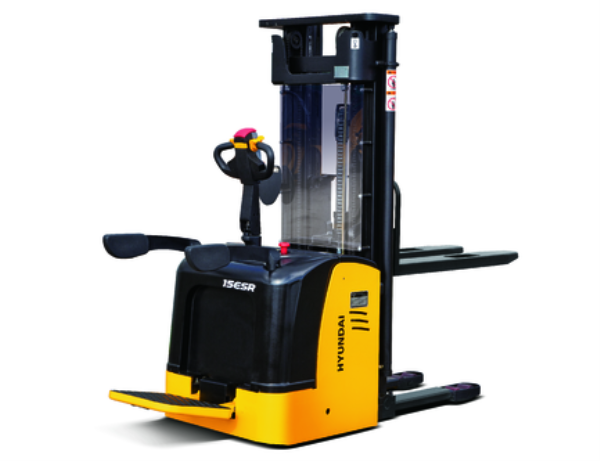 Designed for the European market, it delivers optimum productivity, reliability and comfort in a robust, user-friendly package. Excellent for those high places in your warehouse. New Hyundai 14BJR-9 reach truck for sale. 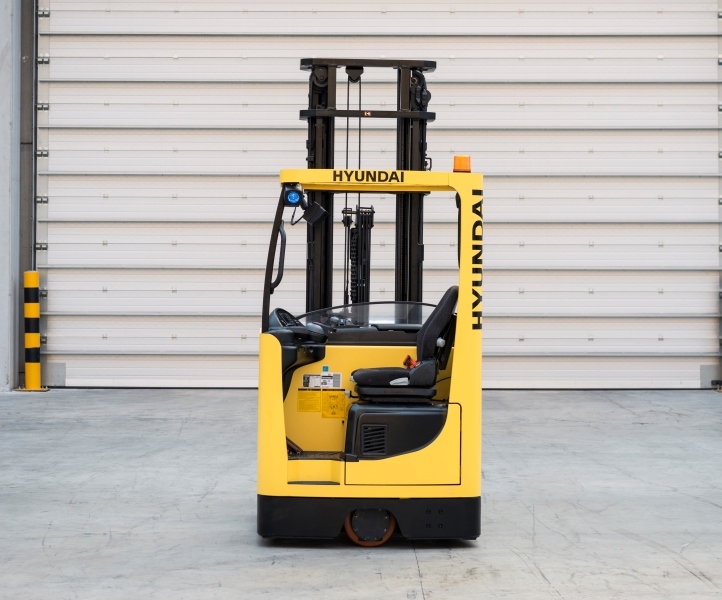 The Hyundai reach trucks are rugged, productive, lean-and-mean lifting machines. Designed for the European market, it delivers optimum productivity, reliability and comfort in a robust, user-friendly package. Excellent for those high places in your warehouse. New Hyundai 20EPDR pallet stacker for sale. Warehouse Equipment is based on precision. With few space and packed warehouses, maneuverability is the key. New Hyundai 15ESR pallet stacker for sale. Warehouse Equipment is based on precision. With few space and packed warehouses, maneuverability is the key. New Hyundai 15ES pallet stacker for sale. Warehouse Equipment is based on precision. With few space and packed warehouses, maneuverability is the key. New Hyundai 12ES pallet stacker for sale. Warehouse Equipment is based on precision. With few space and packed warehouses, maneuverability is the key.